There are numerous advantages when deciding to buy a used vehicle from used car dealerships in Albany NY, especially when compared to buying a car from a private seller. These advantages are unique to a used car dealership, and are impossible to get when dealing with buying a thousand dollar beater on the side of the road. At a used dealership, there is transparency; you know what you are getting. Therefore, there is peace of mind (even more if a CPO vehicle is offered), along with the ability to negotiate, and a one-stop shopping experience. These are only four of the more prominent advantages when buying a car from a used dealer, there are still plenty more if you dig deep enough. At a used car dealership, you know what you are getting. First, there is almost always a vehicle history report available. Secondly, there are regulations dealers need to follow when selling used cars. While lemons are still out there, they aren’t as prominent as they used to be thanks to these regulations set in place. 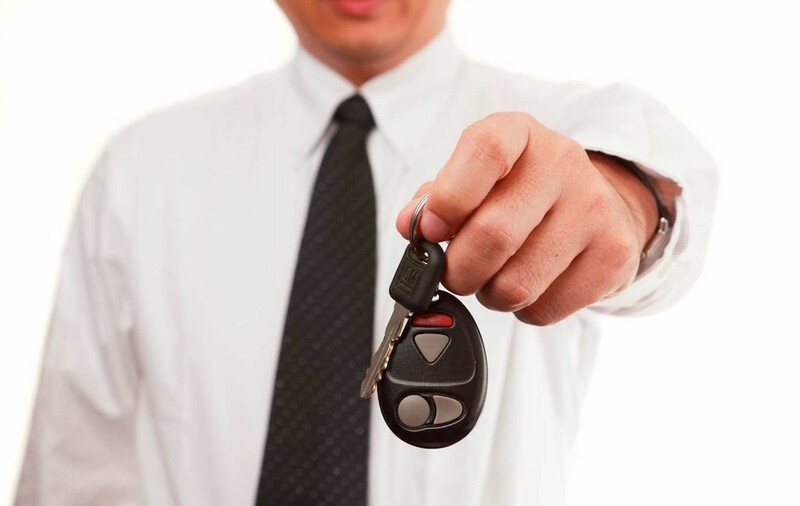 If you find a good dealer, then you will be rewarded with an effortless and honest car buying experience. They will be able to help you through the whole process, as opposed to buying from a private party who is just interested in squeezing money out of you; the dealer actually cares. Furthermore, you’ll be happy to see paperwork for once. Why? Because it’s all taken care of for you, which means you can spend more time reading the contracts and carefully reviewing them. Upon singing the contract, you will have already seen the vehicle, a vehicle history report, and read what’s included in the sale. What does this translate to? Peace of mind; which is lacking when it comes to buying a car from a private party. This peace of mind comes from knowing what you’re getting, having a dealer helping you out, and a couple other ways as well. Most larger used car lots offer warranties on their cars, which is a great advantage for you. These warranties might only cover major powertrain components, but it’s still a noticeable advantage. These powertrain warranties will typically cover any major issues that happen out of your control; such as a faulty transmission or head gasket. You will be thankful for the powertrain warranty, because both of these are costly repairs. Speaking of warranties, you might also be able to find some certified pre-owned vehicles sitting at some dealerships. These vehicles provide you even more peace of mind, because they have been rigorously inspected and certified to go on sale as used cars in essentially new condition. They have low miles, have been fully serviced, and any parts that were found damaged or worn out during inspection were repaired/replaced. On top of this, they typically have bumper-bumper and powertrain warranties on them, which can rollover to the next driver if you decide to sell it. 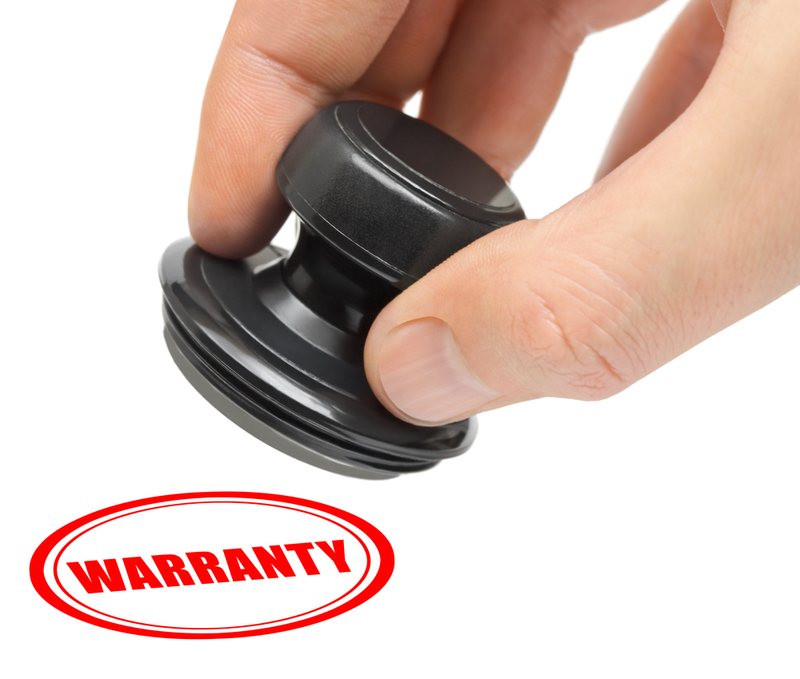 Warranties are something that aren’t an option when buying from a private dealer. If you grab a car and the transmission goes a week later, you will end up paying for it out of pocket. Or, finding another used car altogether. Why? Because if you bought it for around a grand, chances are the transmission will cost more than what you bought the car for. Furthermore, you have the ability to negotiate. A private seller is stuck on the price of their car, and the way they want you to pay them. Chances are, they are going to want the price of the vehicle in a lump sum; which is a big chunk of change out of your pocket at one time. However, at used car lots, you have the ability to negotiate payment options. For example, you could take out a loan and make weekly, bi-weekly, or monthly payments to pay it off. This allows you to handle the financing of your vehicle the way you want to, and makes paying off your used car much easier. Furthermore, you can negotiate the price. Like I said above, the private seller is typically stuck on the highest price they found on Kelly Blue Book and won’t take into consideration what’s wrong with the car. Why? Because to them, it’s a perfect car; even when it’s not. Used car dealers understand that used cars aren’t perfect. Even on CPO vehicles, you might have a little wiggle room with the price. When it comes to buying a car, every little bit helps. Having the ability to negotiate, and be successful, is an invaluable option that is sorely missed if you don’t shop at a used car dealership. Finally, it’s a one-stop shopping experience at the dealership. You don’t need to spend hours looking for your perfect car in the surrounding states; just pop on a larger used car dealers website and look through their cars. If you see one, call and talk about it, then head over to take a look at it. Even if you don’t look online, you still have a much larger and more accessible selection of cars in one place. As opposed to finding two cars online and driving from a house in NY after looking at the first one to a house in CT in order to find the second one. Also, there is much less hassle. Actually, there is no hassle. 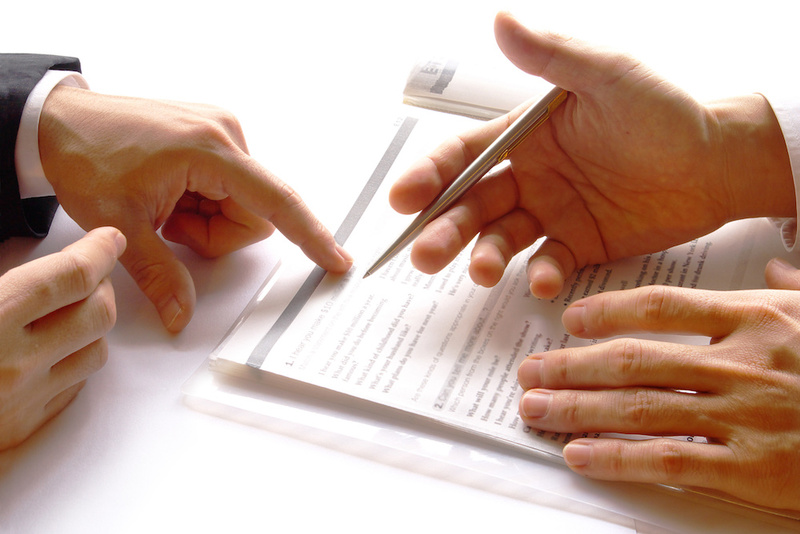 You don’t need to worry about getting any paperwork together, because the used car dealers will do it all there when it comes time to purchase your car. They can even find you a loan if you don’t know where to look for one, or have bad credit. Going to a used car dealership saves you time, which means you can spend less time looking for a car, and more time doing the important things in life. The pros of going to a used dealership clearly outweigh the “cons.” The reason there are quotation marks around that word is because the cons aren’t really cons. It might be more expensive than buying a used car off the side of the road, and there might be packages in the contract that up the price of the car. But, you aren’t obligated to buy them, and you can request to have those taken out. With that being said, if transparency, peace of mind, the ability to negotiate, and one-stop shopping appeals to you, then a used car dealership is your next stop when looking for a car.